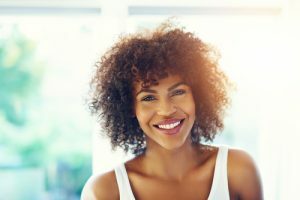 What Are the Benefits and Limitations of Porcelain Veneers? You should also know that porcelain veneers are usually not reversible. Regular brushing, flossing, and routine dental care can help keep your veneers and natural teeth looking and functioning their best. During your initial consultation, our team will go over the pros and cons of this treatment so you can decide if it’s appropriate for you. We also offer a broad range of cosmetic and restorative procedures should you choose another approach. We are here to help you obtain the smile you’ve always wanted.